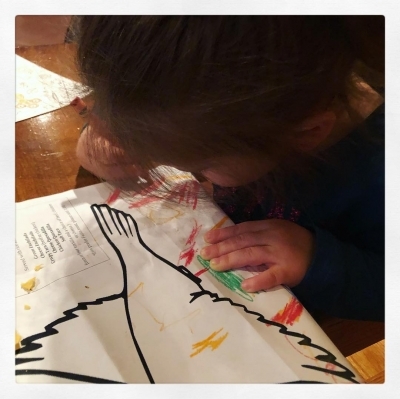 @danneelackles512: "“Do one thing every day that scares you” -Eleanor Roosevelt ✅ Take your 3 children to a busy restaurant at noon on Saturday alone. Eleanor was right. I feel more powerful after facing this fear. Get out there people do something that scares you! Be brave, be positive, be POWERFUL! I’m not going to lie, I didn’t eat a thing and I left hungry, but I did it! #momlife #twinning"